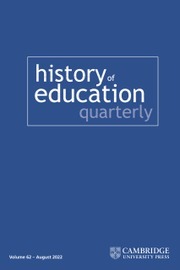 This Handbook describes the extent and shape of computing education research today. 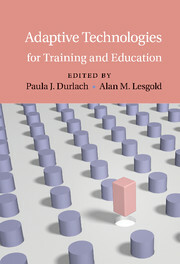 Over fifty leading researchers from academia and industry (including Google and Microsoft) have contributed chapters that together define and expand the evidence base. 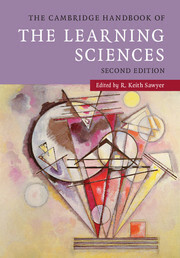 The foundational chapters set the field in context, articulate expertise from key disciplines, and form a practical guide for new researchers. 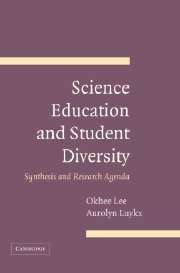 They address what can be learned empirically, methodologically and theoretically from each area. 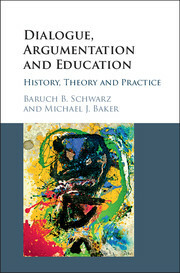 The topic chapters explore issues that are of current interest, why they matter, and what is already known. 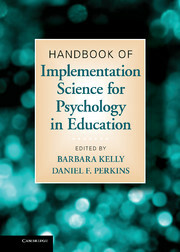 They include discussion of motivational context, implications for practice, and open questions which might suggest future research. 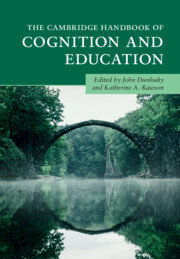 The authors provide an authoritative introduction to the field and is essential reading for policy makers, as well as both new and established researchers. 31. A case study of qualitative methods Colleen M. Lewis. 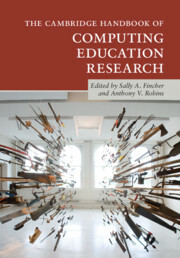 Sally A. Fincher is Professor of Computing Education in the School of Computing at the University of Kent, Canterbury, where she leads the Computing Education Research Group. She is also an ACM Distinguished Scientist, a UK National Teaching Fellow, a Senior Fellow of the UK Higher Education Academy, and a Fellow of the Royal Society of Arts. Anthony V. Robins is Professor of Computer Science at the University of Otago, New Zealand. He is also Associate Journal Editor of Computer Science Education, and has co-organised multi-national research studies. He has worked for the Ministry of Education, New Zealand, on new programming assessment standards and related instructional materials for secondary schools.